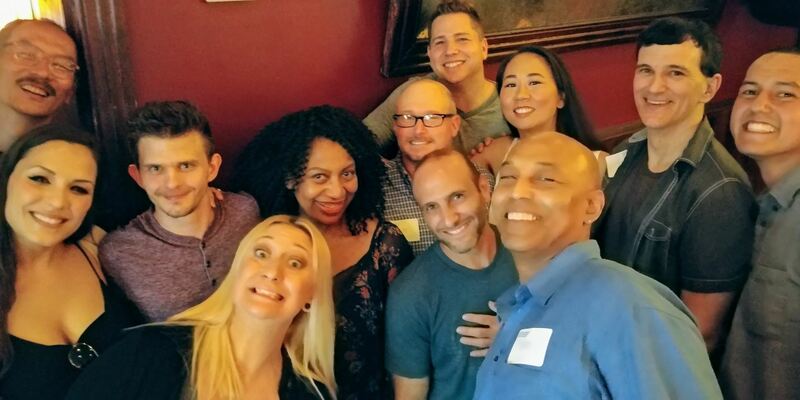 The latest Pennsylvania Film Industry event was hosted at The Happy Rooster and attracted over 70 film industry professionals eager to bring more film work to Pennsylvania. 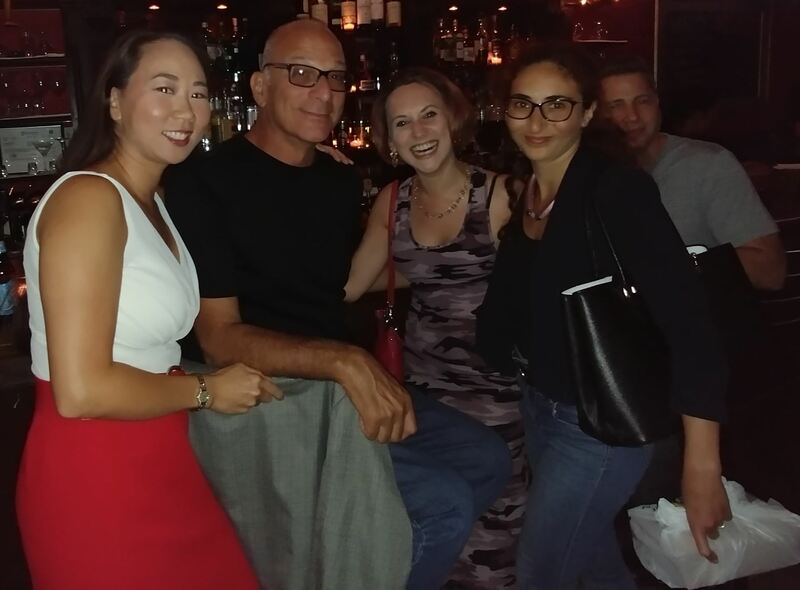 While enjoying the drink specials and the complimentary appetizers kindly provided by the venue, event attendees were able to make new industry connections and recruit crew and talent for some of their upcoming projects. 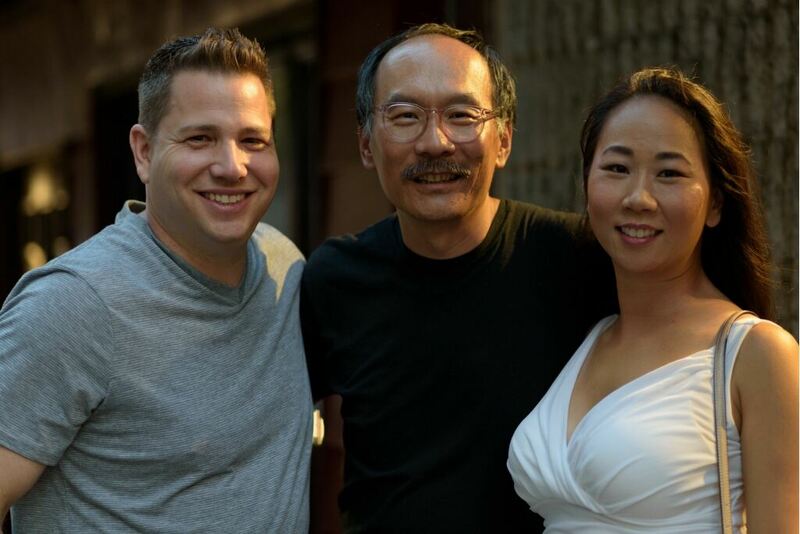 In addition to the great networking opportunities, the event had a 50/50 raffle, prizes, and $20 headshots by Michael E. Pearson - The Foto Wizard. 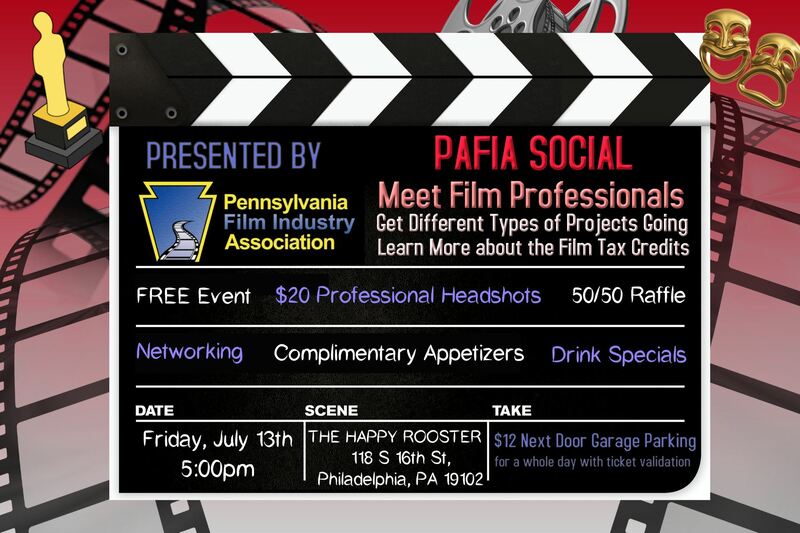 This event was the first one in the series of the monthly PAFIA events that will be held at The Happy Rooster on the first Wednesday of every month. The Chair of PAFIA, David Haddad, updated everyone on the current film tax credit situation and shared promising future projections. PAFIA will continue to actively advocate for an increase in the annual film tax credit allocation in order to create additional industry jobs throughout the state.